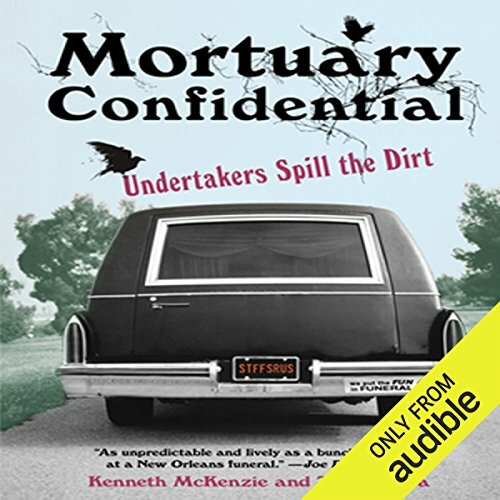 Showing results by author "Todd Harra"
Funerals and the all the things that accompany them are traditionally somber, contemplative events in which the bereaved look to their undertaker to guide them through that most difficult of times. Of course, sometimes tradition gets thrown under the bus. 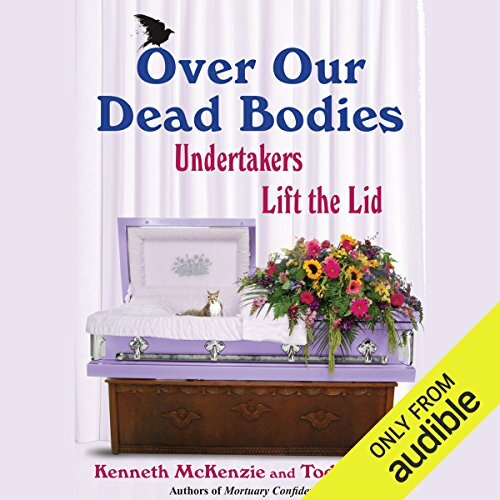 From a dysfunctional family who turn their mother's wake into a full-blown riot, to funeral crashers looking for free meals, to a horse-drawn hearse taking the dearly departed for the ride of their afterlife, these accounts from actual undertakers will have you laughing, thinking, and gasping in disbelief.